For the waves of the future, choose Nano Titanium! These irons are engineered with advanced technology to create textured curls and waves. Nano titanium is an exceptional conductor of heat and maintains stability in ultra high temperatures. 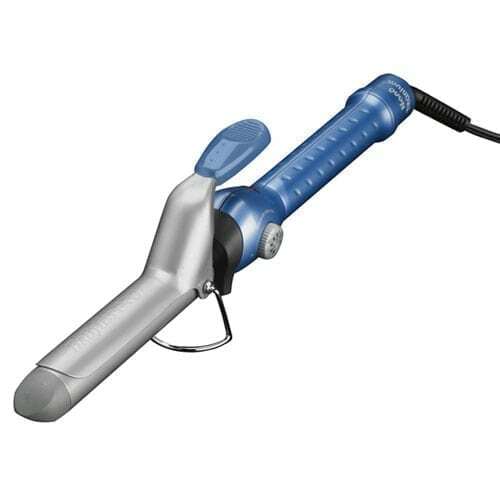 It yields maximum far-infrared heat, penetrating the hair shaft from within for professional styling without damage. Sol-Gel technology makes the iron barrels 37% stronger and 22% smoother than those of standard irons. Available in 3/4″, 1″, 1-1/4″ and 1-1/2″.